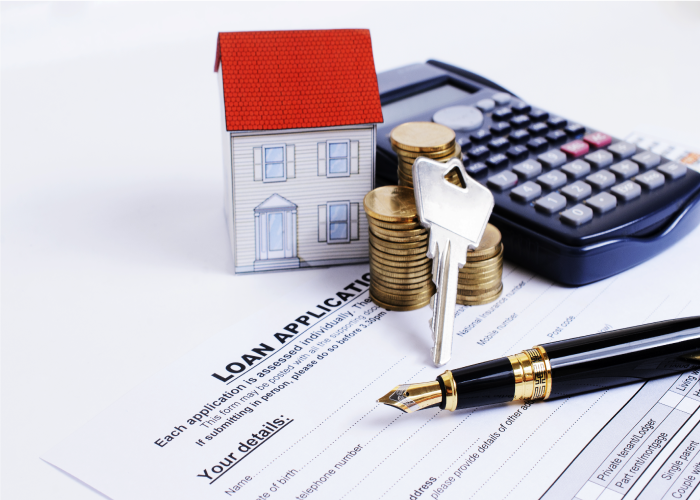 A private money loan is a type of financing real estate investors seek for fix-and-flip or long term rental properties. The cash comes from a private company and is geared more toward the real estate investor. Multiple Simultaneous Deals. Private money loans let investors act on several deals at once, removing the loan-quantity barriers that banks place on investors, thereby preventing them from scaling their businesses. LendingOne is a direct private money lender specializing in fix-n-flip and rental loans for investors. We offer the fast closings, low rates, and competitive loan terms investors will need to scale their businesses. Apply today for a 12-Month Interest Only Fix and Flip Loan or our 30-Year Fixed-Rate Rental Loan.